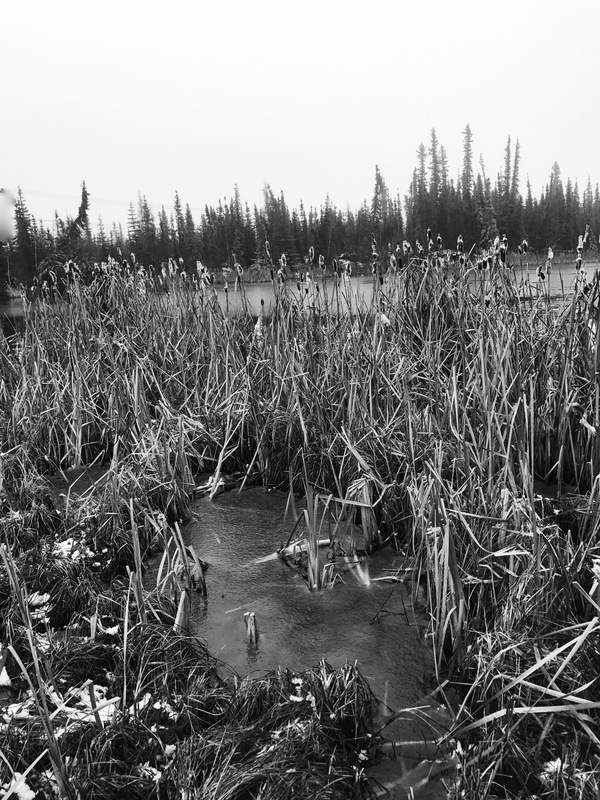 This entry was posted on Sunday, October 15th, 2017 at 5:32 AM	and tagged with Alaska, B&W, Fairbanks, ice and posted in photography. You can follow any responses to this entry through the RSS 2.0 feed. The one thing I hated more than mosquitoes was driving in fall when the roads turned from black ice to totally frozen!